Men’s Club Monthly Meeting. We meet the second Tuesday of every month. All are welcome. 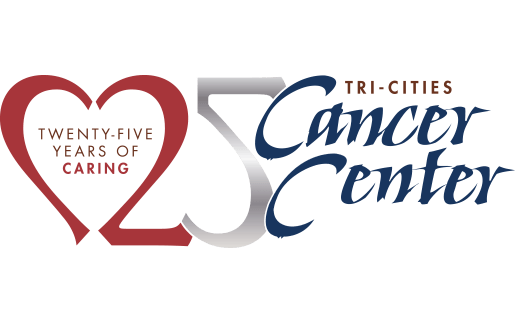 The Tri-Cities Cancer Center’s Men’s Club is an active group of volunteers from our community that are committed to improving cancer care. 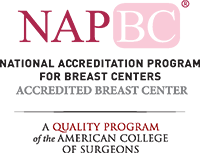 They take an active role in improving cancer care in our region, by becoming better informed about the many impacts of cancer upon the individual, family and community, and by learning more about the Cancer Center and its services. 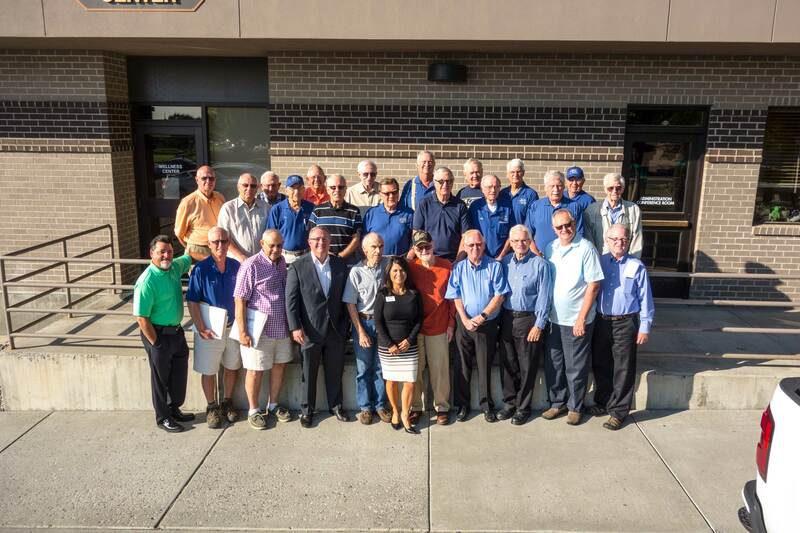 The Men’s Club are Tri-Cities Cancer Center ambassadors to our community.